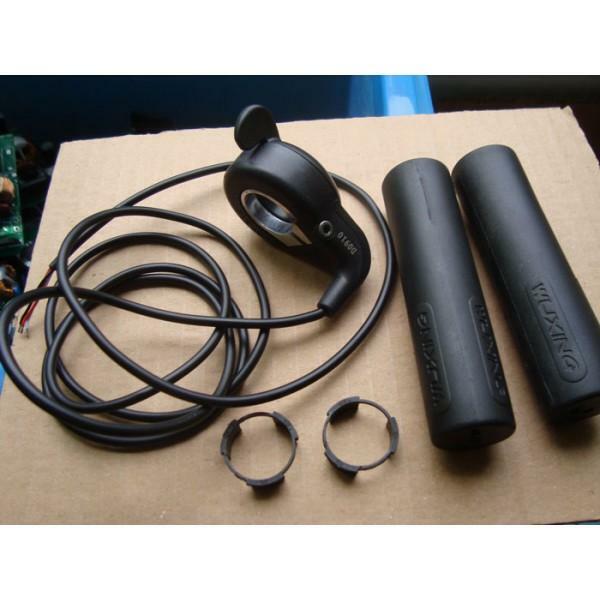 All you need to convert your bike. 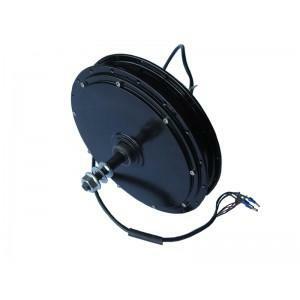 Choice of front or rear 200w(328rpm) or 200w(200rpm) Hub motor with matching controller spoked into rim of choice. 1Pcs 36V10Ah LiFePO4 aluminium shell ebike battery pack. 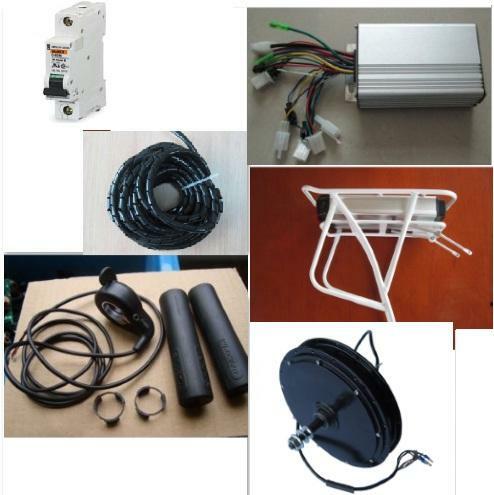 Included 12s polymer cells, 1pcs 15A continuous discharge current smart BMS and charger. 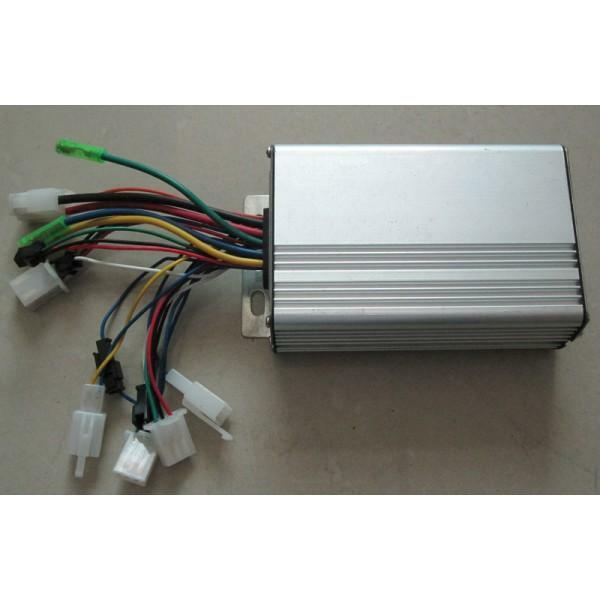 1Pcs 36V2.5A LiFePO4 battery aluminium shell charger EMC-120. Dimension: 69mm X 148mm X 355mm. Maximal Continuous Discharge Current: 15Amps.